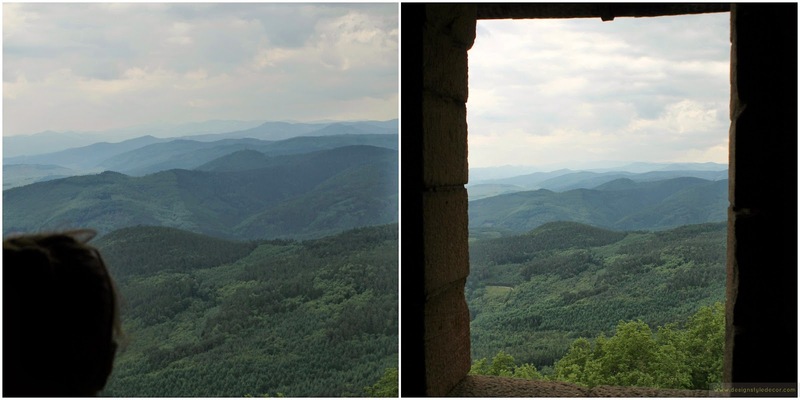 In the last post in the series we were at Semur-en-Auxois renting a quaint little two-bedroom townhouse on the outskirts of the city and traveling to different sites for both kids and adults in the area. Next leg of our trip was to reach Germany, Pforzheim to be exact and along the way make a few small detours. To reach Pforzheim originally I was planning on reaching Strasbourg first, stay there a couple of days visiting Alsace region and then cross over to Germany via rail. But since I had the rental car still, and was unsure how the whole train trip will look like with three kids in tow (one of them not even one) and a few pieces of luggage. It was a smart decision as I did not even realize that even those trains that appear to be going straight between two cities (i.e. without transfers) actually do have a transfer. I would have been quite a disaster if I did that. Since I've decided to shorten the time spent in eastern part of France, I had to choose between several places which one to focus on - from Nancy, Colmar, Mulhouse, Besancon, etc. 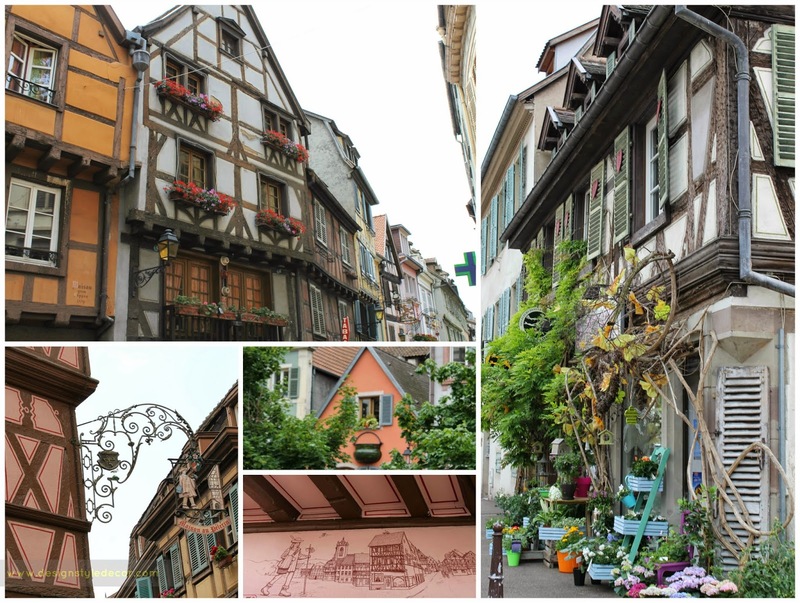 Upon reading a bit, I felt that Colmar was the most differentiated from what we have visited thus far and that it made the most sense. Drive from Semur-en-Auxois to Colmar is over 4 hours and I've decided to do it first thing in the morning without much stopping. 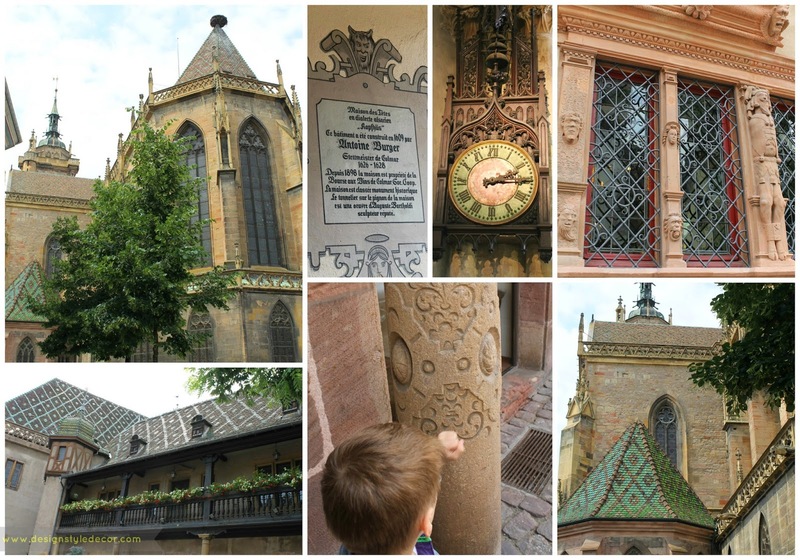 Luckily the kiddos were tired and slept most of it so when we rolled into Colmar, they were ready for a walk and sightseeing. 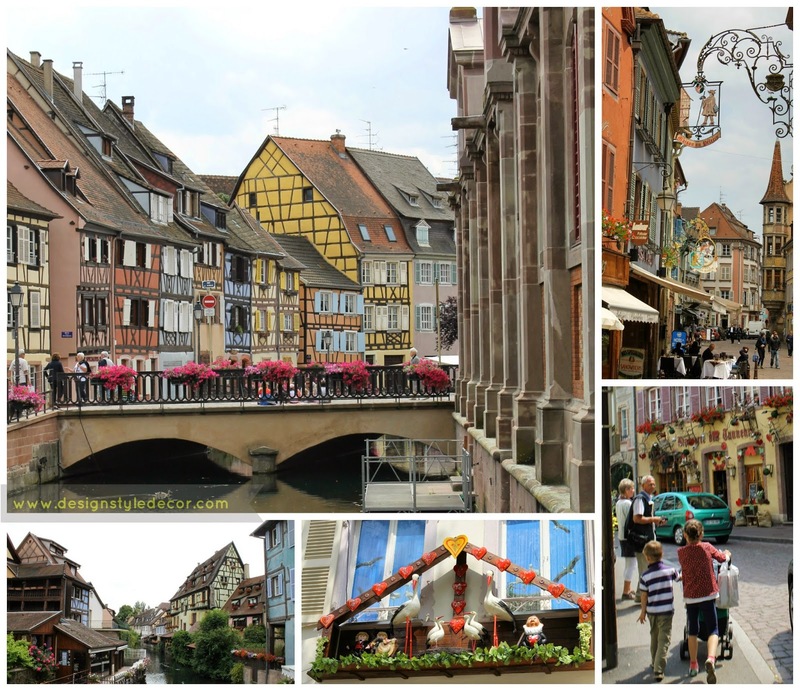 Colmar is in Alsace region of France, it is known as 'little Venice' and it is a mix of German and French architecture. Old town is really well preserved and there are so many wonderful details - it is almost too much to take it all in couple of hours. What is lovely is spending time with kids going over what we saw, what they notice and tying it all together. They realized that carvings they saw on stone posts and windows were what they attempted to do in Guedelon (previous post). 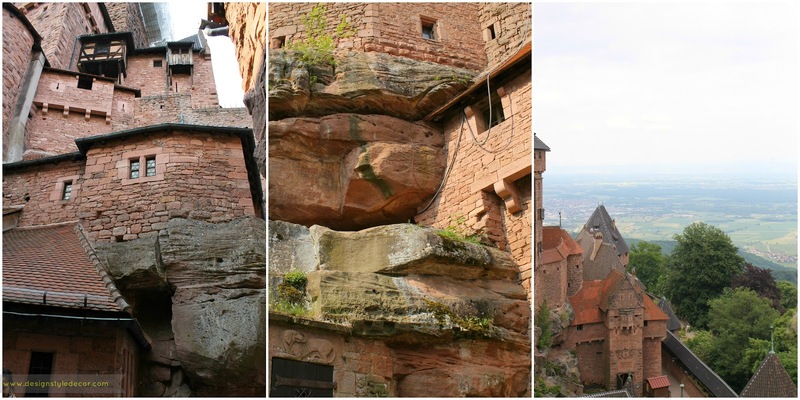 Before reaching Germany, I've decided to visit an interesting castle along the route - Château du Haut-Kœnigsbourg situated on a rock overlooking the region. 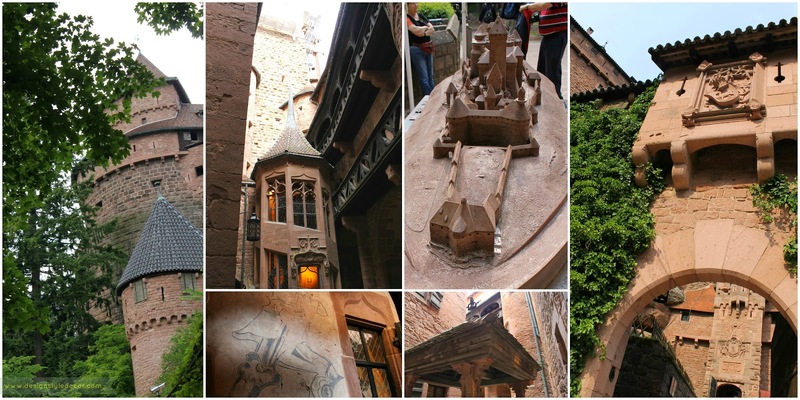 This castle is impressive and definitely different from everything else we've seen on this journey even if it is 20th century restoration of medieval fortress. It is hard to describe just how interesting this place was both inside and outside - there definitely is a certain aura but certain areas felt intimidating and even scary - I cannot imagine myself living here. 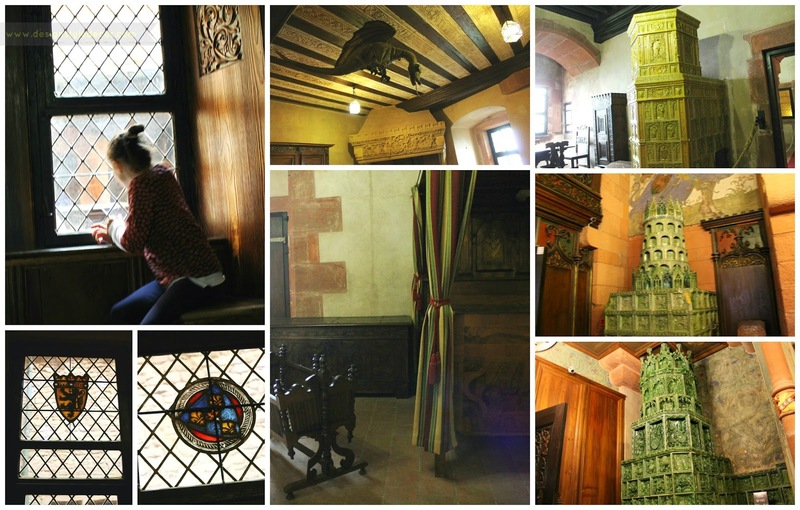 Decorations are more German than French which is not surprising given the castle's history and location. I just loved these windows, little flying dragons in nursery (cute, ha!) and I just could not take my eyes off these stoves. Amazing! 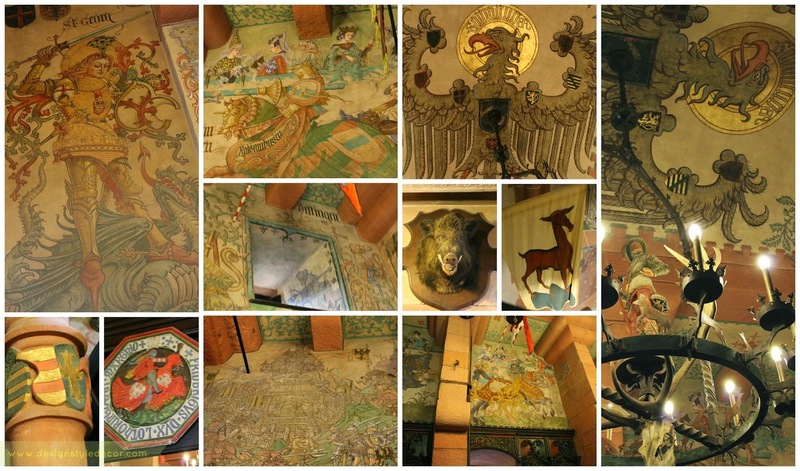 Wall decorations and imperial eagle - well, you are put in your place here! It was about an hour or so of driving to reach Pforzheim - where we were visiting relatives and a bit of surrounding area. I've driven back to France to return the rental car, but more about that in the next post.